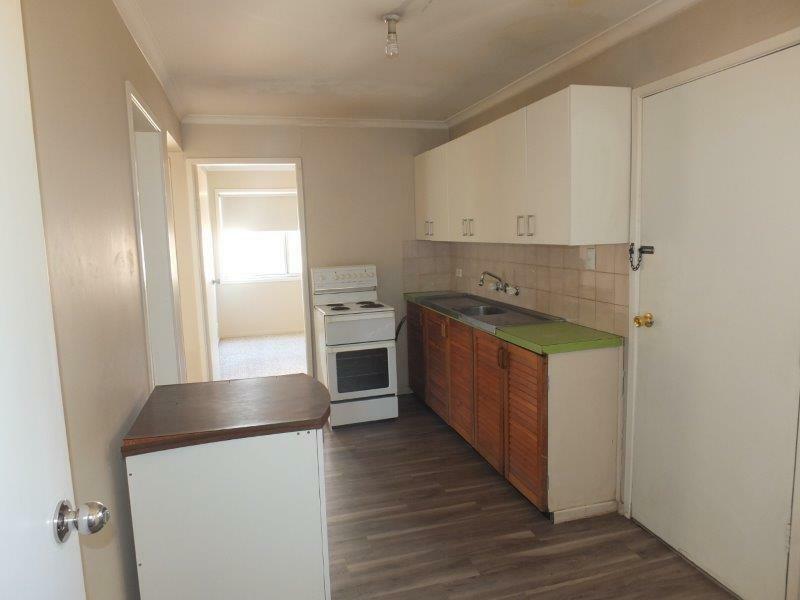 Reg Gilbert Real Estate has available this immaculate 3-bedroom home, lounge, electric kitchen, laundry, tiled bathroom & separate toilet. 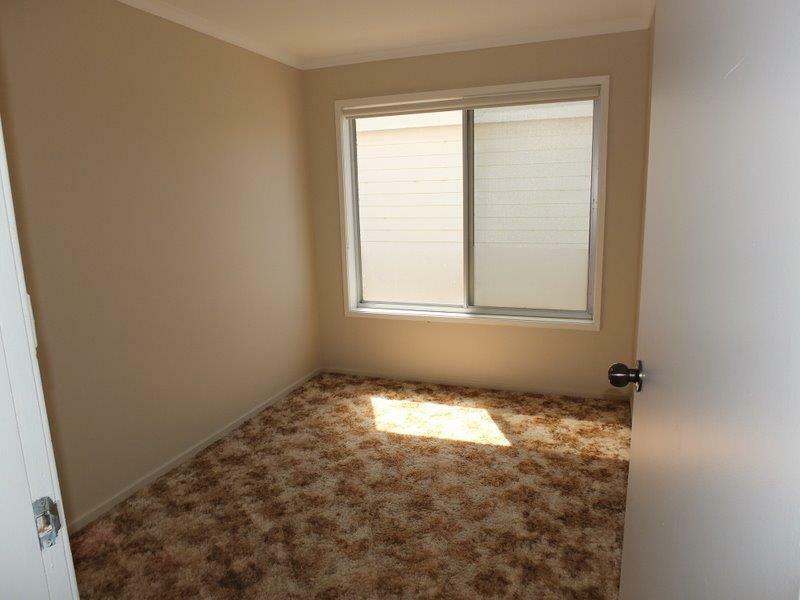 Matching carpets throughout, blinds, ducted evaporative cooling & light fittings. 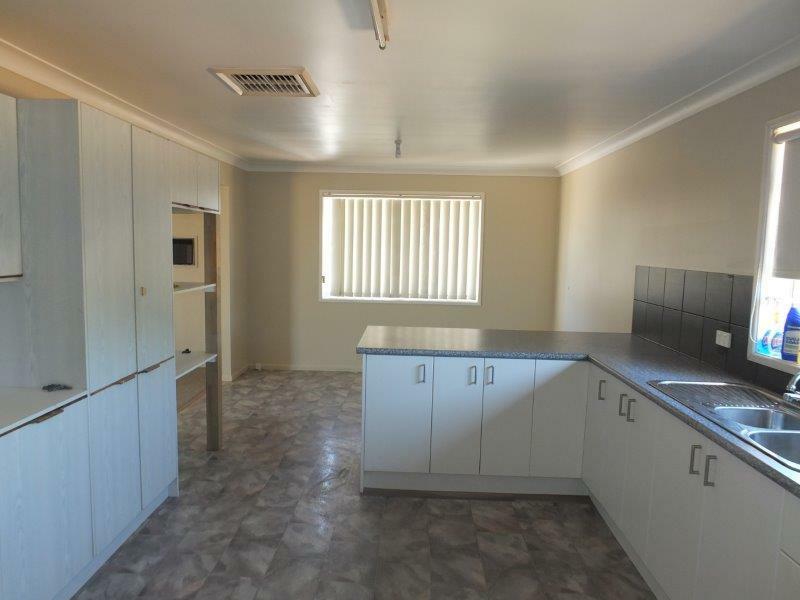 The self-contained unit offers a lounge room, electric kitchen, dining, 2-bedrooms plus study/3rd b/r & tiled bathroom. 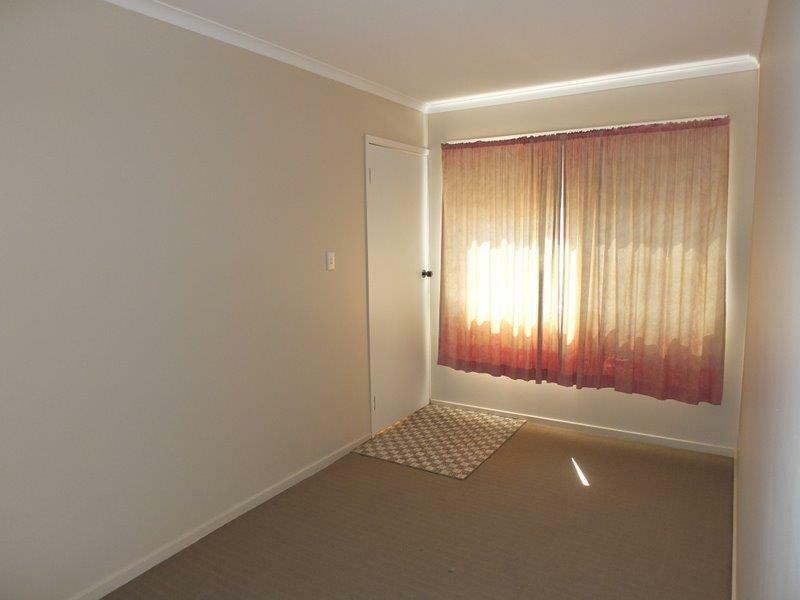 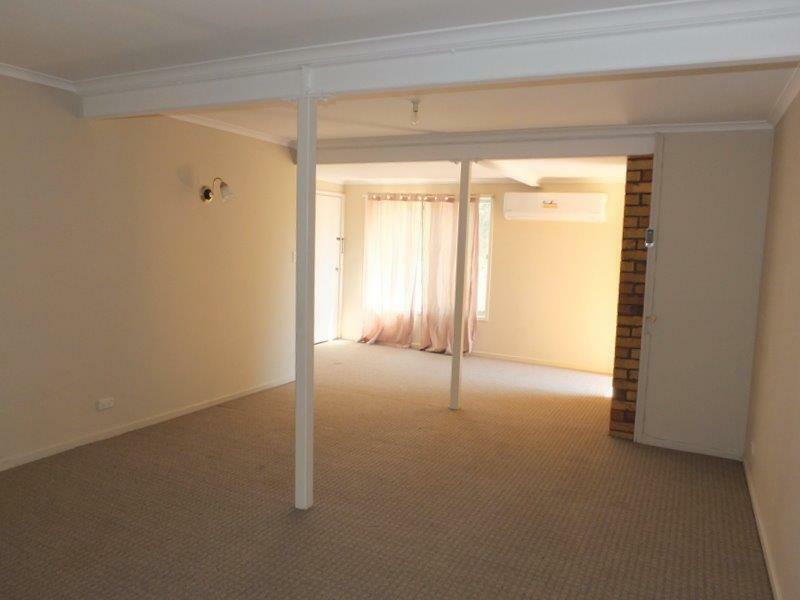 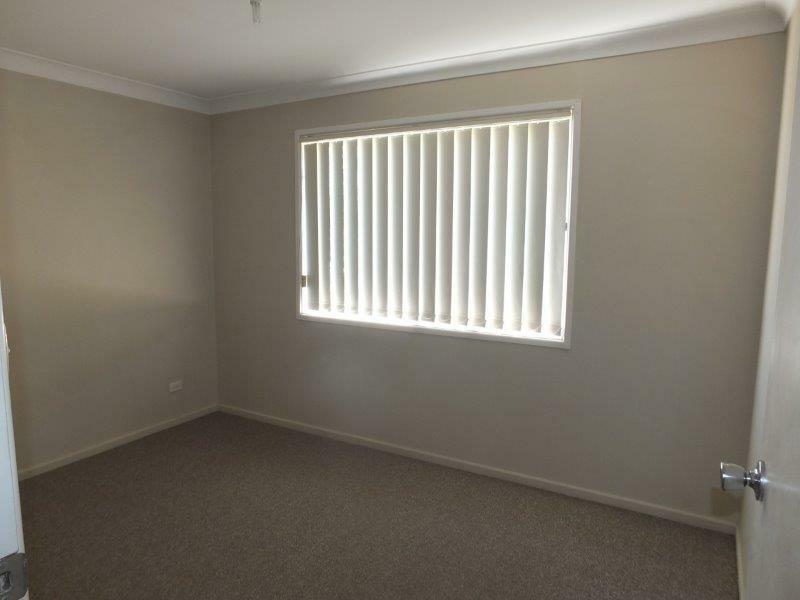 Carpeting throughout, blinds, light fittings & split system a/c. 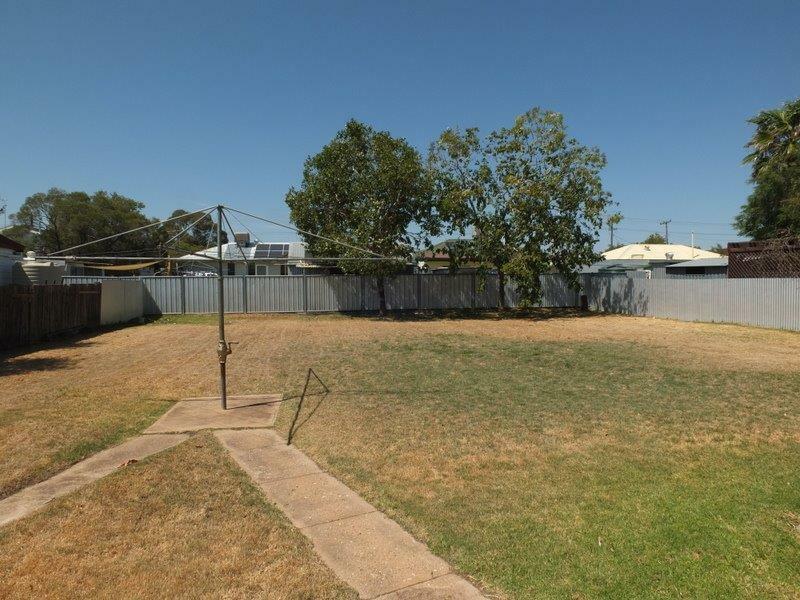 Spacious & well fenced yard, double depth drive-thru garage. 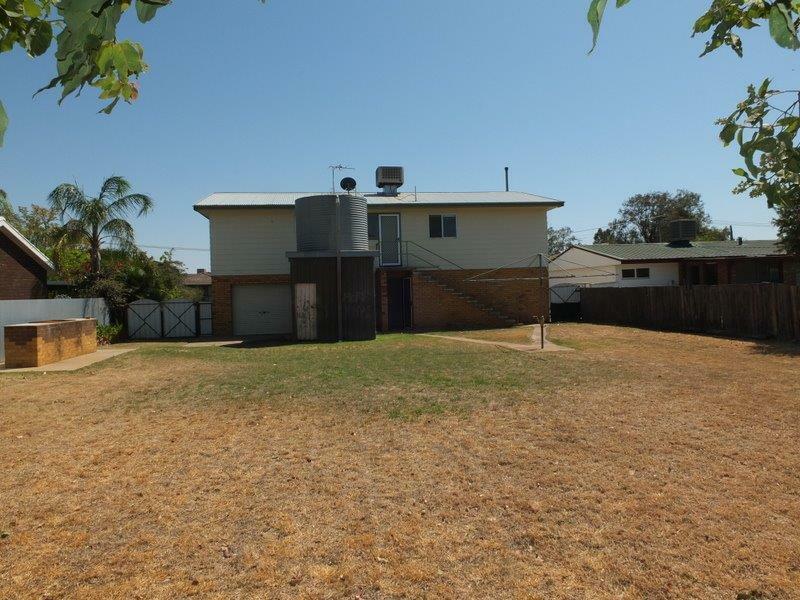 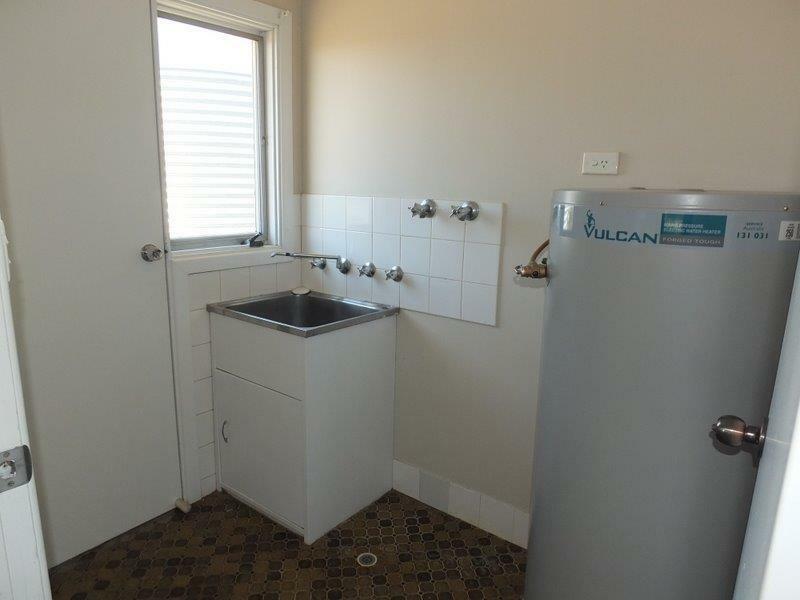 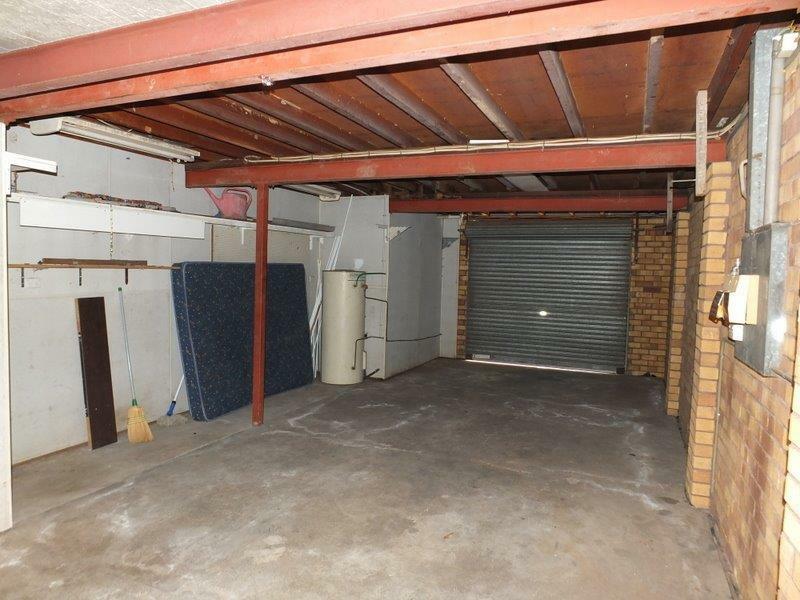 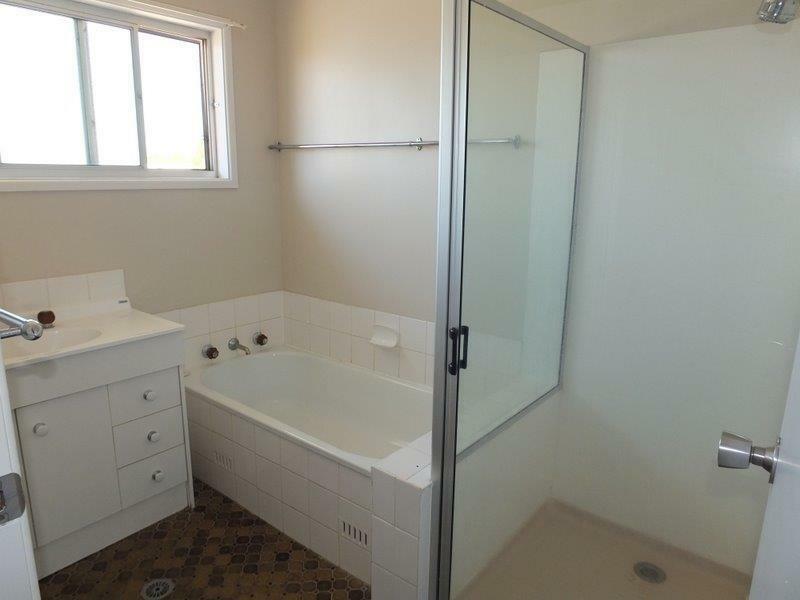 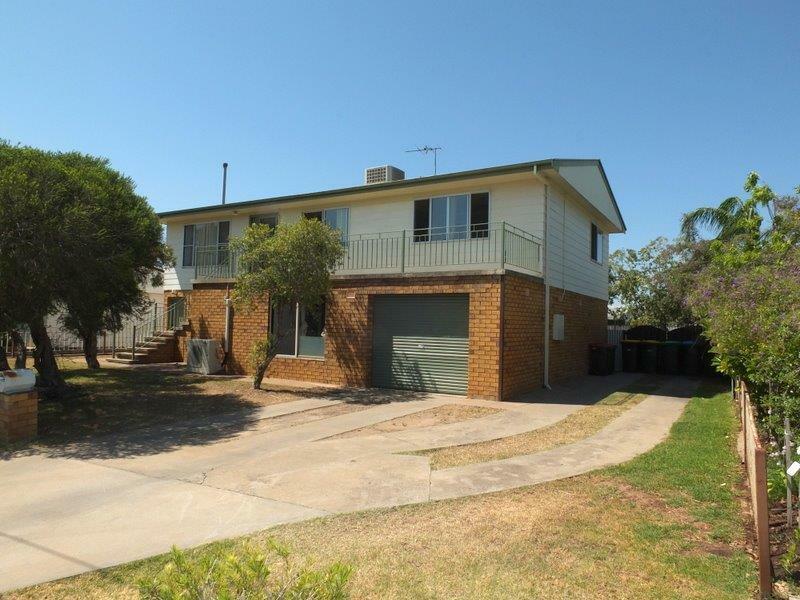 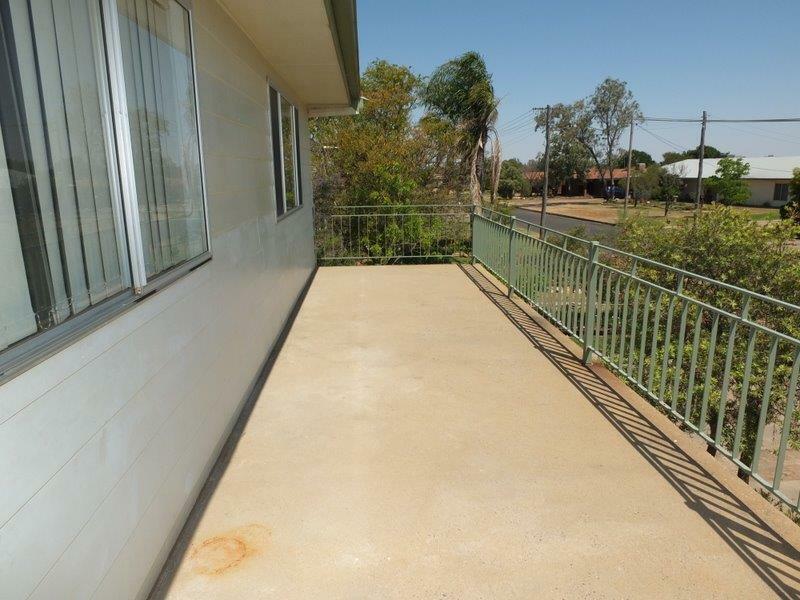 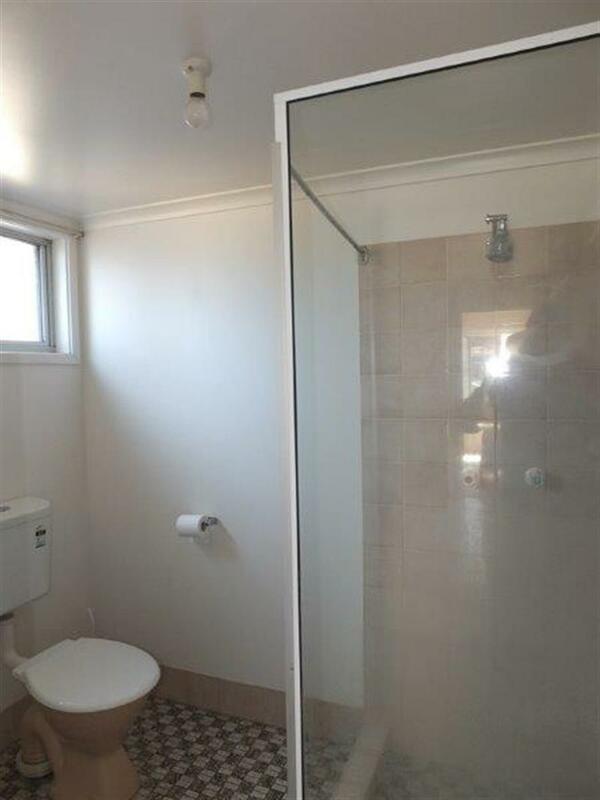 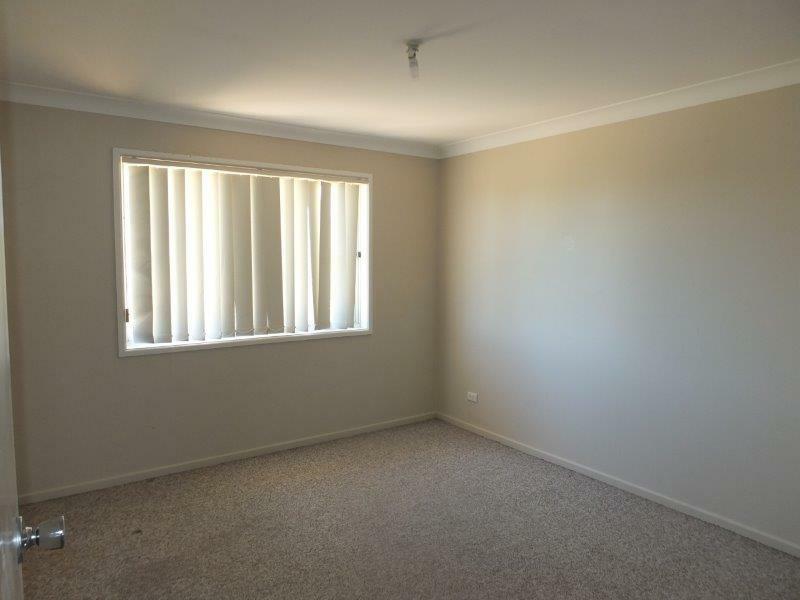 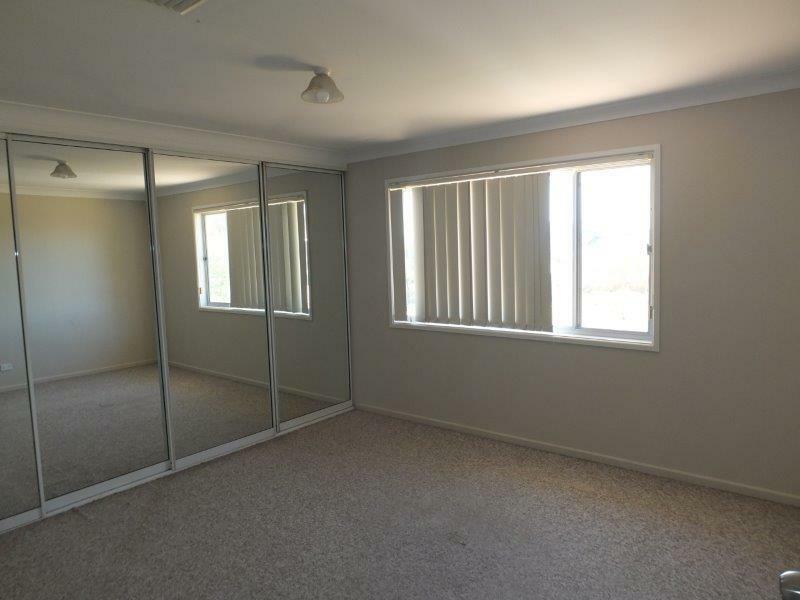 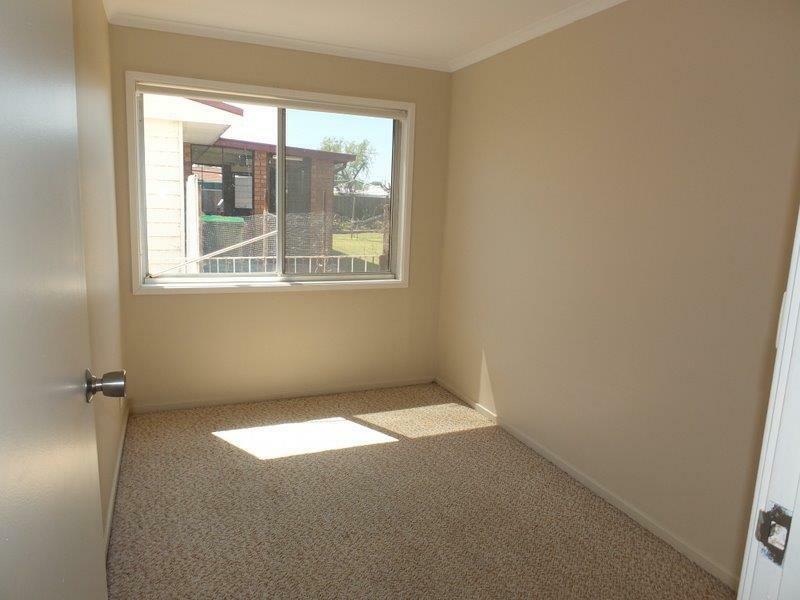 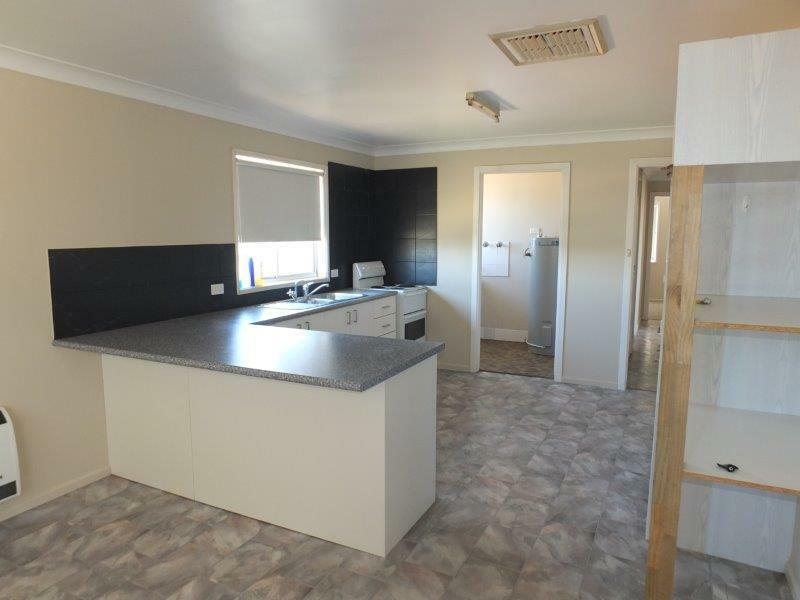 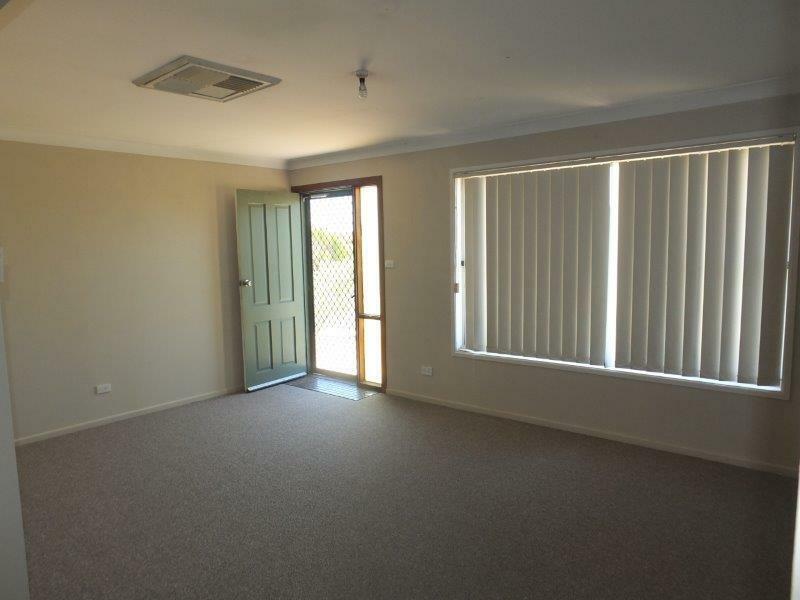 Dear Rob, I am interested in 25 Villarette Ave, Narrabri, NSW 2390, Listing Number 2864333 which I found on http://reggilbertrealestate.com.au.